Today marks the start of #OfficialRotation for #10.. 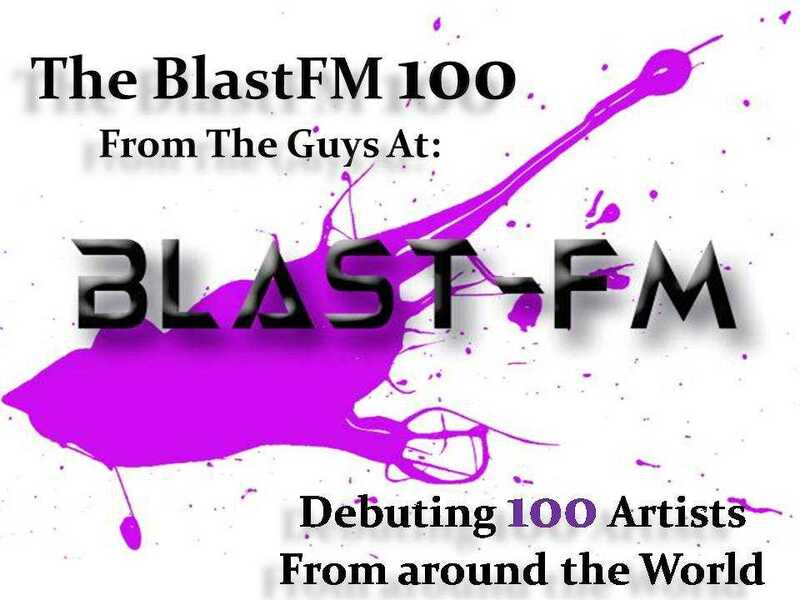 The Blast-FM Indie Radio Network. #ClickReadMore for station links.